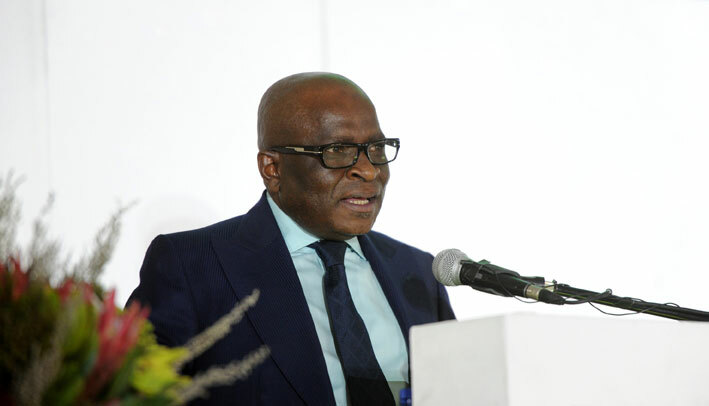 President Jacob Zuma has reshuffled his cabinet slightly, announcing Ngoako Ramatlhodi as new public service and administration minister on Tuesday night. Ramatlhodi was shifted from his post as mineral resources minister, a position that will now be occupied by ANC MP Mosebenzi Joseph Zwane. The post of public service and administration minister became vacant when Collins Chabane died in a car accident in March. “The minister of mineral resources shall be Mr Mosebenzi Joseph Zwane, member of parliament, who has previously served as MEC in the portfolios of Agriculture and Rural Development as well as Economic Development, Tourism and Environmental Affairs in the Free State provincial government,” the Presidency said in a statement. Zwane would be sworn in on Wednesday.